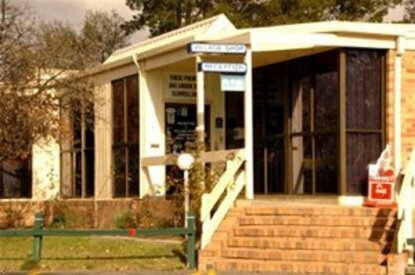 The Best Western Sundown Motel Resort is superbly located in Canberra's inner south, in a quiet yet beautifully landscaped setting. It has spectacular views of the Brindabella ranges and natural bushland, and Canberra's major attractions are only a short drive away. Visit Parliament House, the National Art Gallery and the Australian War Memorial. The one and two bedroom apartments at Best Western Sundown Motel Resort provide a spacious retreat. Each villa has a fully equipped kitchenette with microwave, air-conditioning, gas heating, TV, STD/IDD direct dial telephone and free parking. For the more active guests there are various amusements including tennis court, swimming pool, volleyball, horse riding nearby and just a short walk away is Canberra's capital golf course. The lake is just 5km away and there is also a lovely licensed bistro.